normally be booked out by around 5-7 days, so please plan accordingly. Maybe have a little look through my Trip Advisor page before visiting to get the jist of whats going on here. 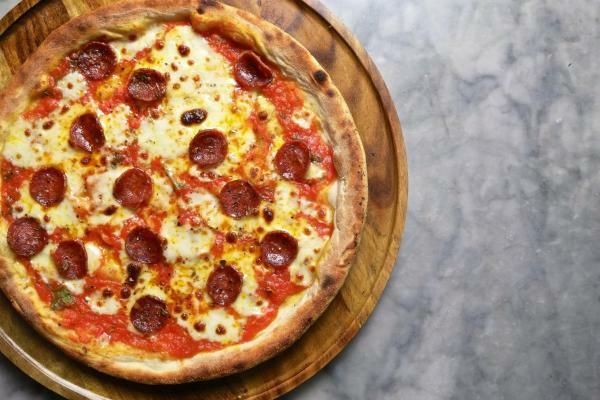 Lets just say I'm not your normal high street pizzeria - vouchers will never fly here, sharing a pizza with a glass of tap water isnt my thing and I love kids but cannot provide highchairs or buggy storage due to such limited space. I want everyone to have a great time, so will have to be a little selective as to what I can and can't accomodate for - please do not take it personally, unless you support Chelski. Name / Phone No / Total Guests / Date&Time. View my current menu here.  Third time in southwold and this is the first time we’ve managed to eat at Enzos, we were not disappointed - really quirky one man band that makes very tasty pizzas, small menu but it has everything you need/want. Wine was good and enzo is very personable. Makes a change to visit a truly unique restaurant after so many Italian chains out there Thoroughly recommend but it is cash only so take note! Love love love this place. 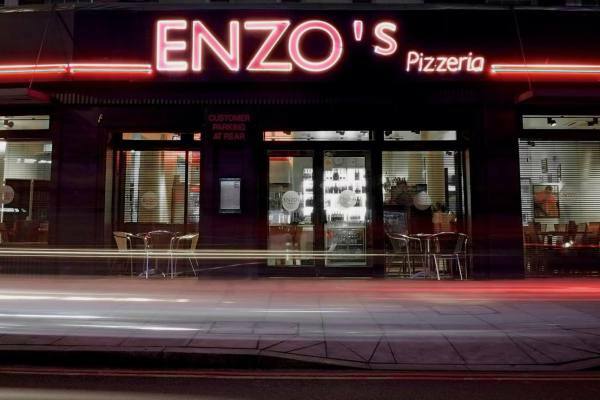 We return each year and are always delighted with the exceptional pizza. You’ll probably need to book but it is certainly worth it. 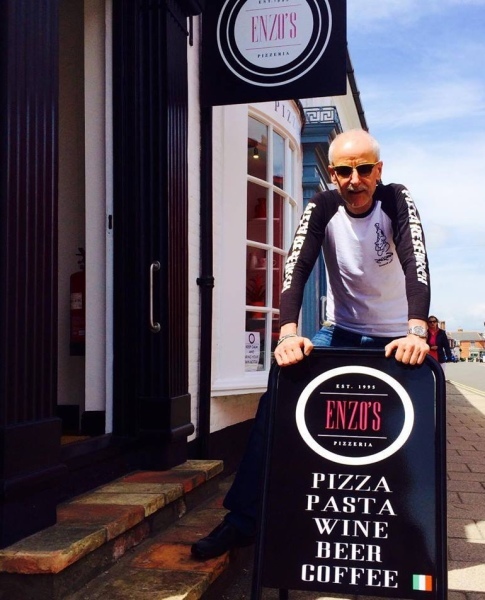 "The best pizza in Southwold by a country mile"
Enzo is a one man band. 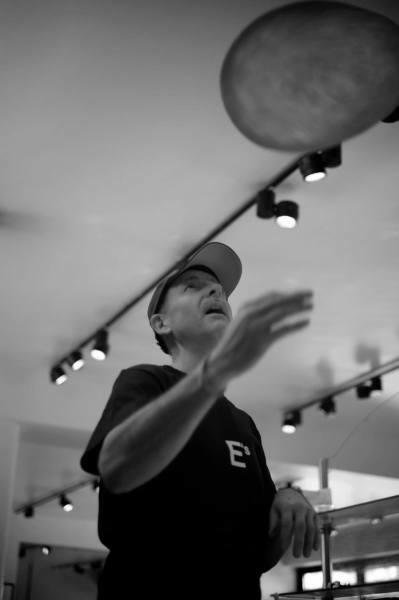 His simple menu is enchanting and the pizzas well made. 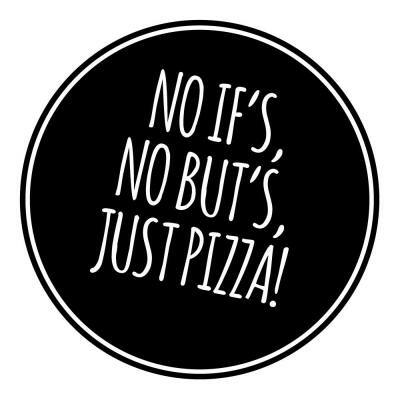 Don't come here expecting Pizza Express style food...You won't get it! Simply embrace the charm and respect the care and love that is shown! You're always welcome to come dine with me in Southwold.